I made a video about my dissertation journey, which entitled “The Journey,” If you would like to have a glance, you are welcome to see from http://www.youtube.com/watch?v=4kYRcyx-UE4 and you can also go to http://maps.secondlife.com/secondlife/Dace/108/251/1000 to experience it! Who is the Net Generation? -Those born between 1982 and 2003. They’re the generation filling our schools right now - the youngest in second grade, the oldest is 27. The average American teen (8-18 years old) spends 50 hours a week interacting with digital media, phones, computers, TVs, mp3 players. -About half of them are using at least two devices at any given time! 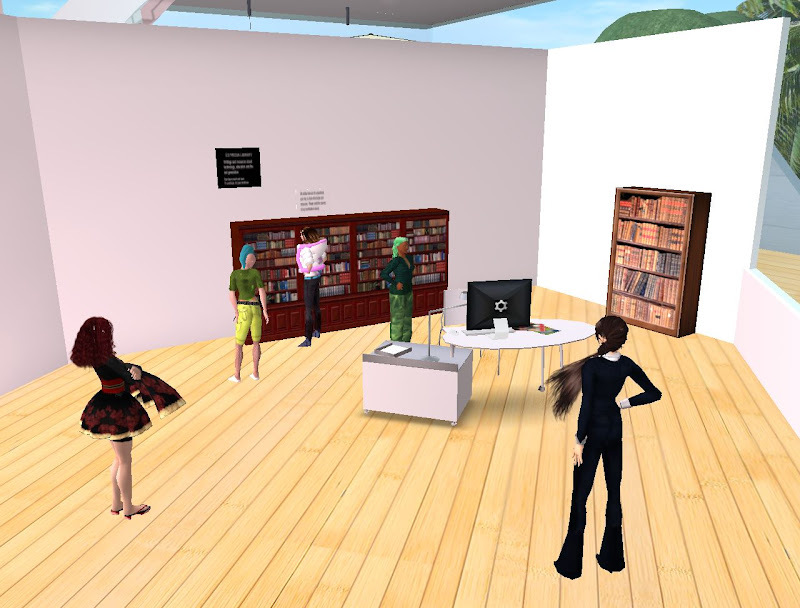 How can art educators best address the needs of Net Gen learners? What Net Gen learning styles mean for us, as art teachers? Are traditional art materials obsolete in the classroom? With little access to computers -- sell phone ; etc. When they do get access . . . how to get them thrown into the milieu of experiencing that? I have in service art teachers for students and they say all their students want to do is work on the computer not use traditional media. Those teachers range in age from early 20's to maybe mid 30s. Those require class blogs are you comparing this to when you required handwritten responses--and was there more interest in this? I see a desire for collaboration when I take a group through a process that I have used for many years prior to collaborating. It is the buy-in process in which the purpose and expectations of the collaboration are developed by the group. The task is so important to them and there is no way to do it without collaborating. What is meant by attention? There are different types of attention. Sometimes it is the multitasking that creates the most interesting content and connections. University of the Arts in Philadelphia, a free and open for use by all art educators in-world. 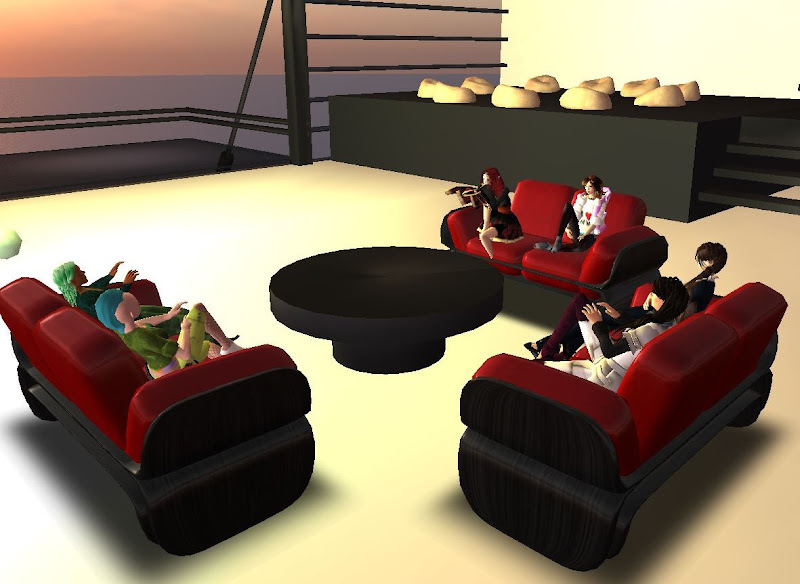 Next meeting time: August 4, 8 AM SL time= 8AM PST, 9AM MST, 10 AM CST, 11 AM EST. You are very welcome to join us!